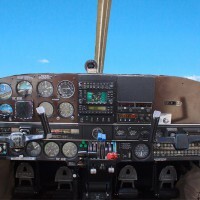 Professional training for Professional Pilots! Let Accessible Aviation´s highly experienced instructors share their years of experience with you! 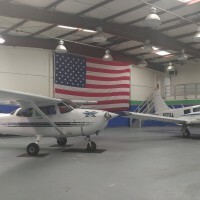 Each of our instructors has over 30 years experience in aviation! Multi Engine training specialists! Over 1200 military ATP students trained. 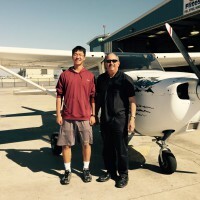 One week C-172 zero to solo program! We can accommodate full time or part time students. Let us design a program that fits YOUR needs! 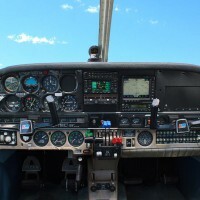 1998 C-172R with updated Garmin avionics. Garmin GNS-430WAAS and MVP-50 engine monitor! 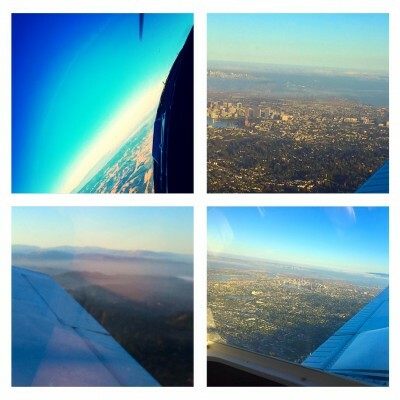 Piper Seneca I with slaved HSI and Garmin GNS-430WAAS. Be the first to review Accessible Aviation Inc!